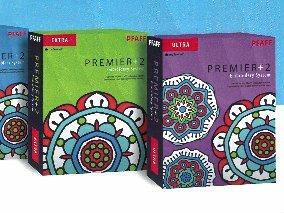 Let Marcia show you how to use the Premier +2 Embroidery, Extra, and Premier +2 Ultra and so much more... Come in and learn how to get around and create, edit and manipulate your own designs. This is a series of 4 classes. This particular class focuses on the PC version of Premier+ 2 software.